Northern Virginia Craft Brewfest – Outdoor Live Bands, Oct 23-24, Bull Run Park Centreville! It’s here! 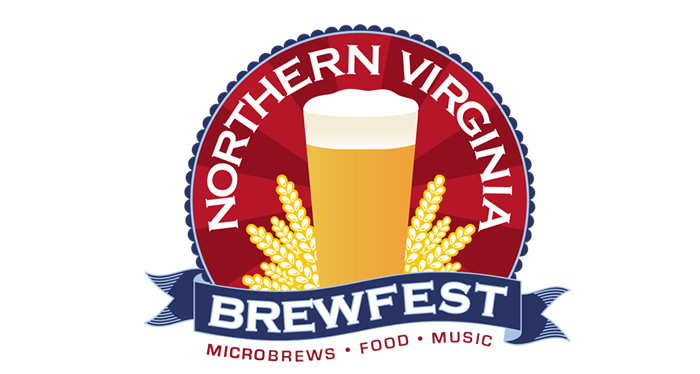 The 4th Annual NOVA Fall Brewfest, – the last great regional brewfest of the season, in Northern Virginia’s Bull Run Regional Park (Centreville, VA). This World Beer Experience features more than 40 of the world’s best breweries, delicious food to complement the great brews and more than 30 crafters, vendors and exhibitors marketing and selling their products and services. at Bull Run Regional Park in Centreville, Virginia. Beer sampling stops one hour before closing each day (6:00 PM). Buy Tickets In Advance & Save! Tickets are also available in advance at the following locations. Click on the name for their website and directions. Saturday, October 23, 2010 ONLY – Departs from Vintage 50 Restaurant in Leesburg, 50 Catoctin Circle NE, at 11AM, 1PM, 3PM; Departs from Bull Run Park at 2PM, 4PM and 6:15PM. Volunteer positions for 2nd Shift on Sunday (2:00 PM – 6:00 PM) are still available. Volunteer positions include pouring beer and checking ID and tickets at the gate. Volunteer Application – se the online application to sign up . For more information email us at volunteer@novabrewfest.com or visit the Northern Virginia BrewFest website. NOVA BrewFest is for Beer Lovers!